…but you must book your reservations by Friday, December 21, 2018 at 11:59 in the evening local hotel time. Dream Deals are currently available only to members of the Radisson Rewards frequent guest loyalty program. This sale will be open to everyone starting on Monday, December 10, 2018. This particular offer is valid for hotel and resort properties located in Europe, the Middle East, Africa, North America and South America. Radisson Rewards members are eligible to earn 2,500 bonus points per stay completed during the offer related stay in addition to the standard 20 points per United States dollar spent on Radisson Rewards eligible stays. Consecutive nights are considered as one stay and therefore bonus points can be earned only once for consecutive nights. Bonus points will be credited to your account within six weeks after completing your stay. Yes, you must pay for your reservation in full at the time of booking it — but if your plans are definite, doing so may be worth saving up to 30 percent on room rates while simultaneously earning 2,500 Radisson Rewards points. 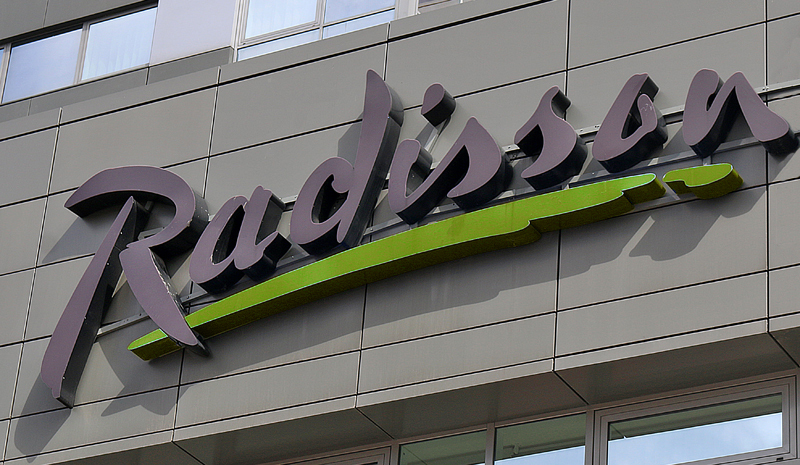 …which meant that the sale for this specific example would have saved you €16.25 — or approximately $19.00 — plus you earned 5,000 Radisson Rewards points for your stay. With the current version of the Dream Deals sale, you only earn 2,500 points.